A great pre student led conference worksheets for students to complete. 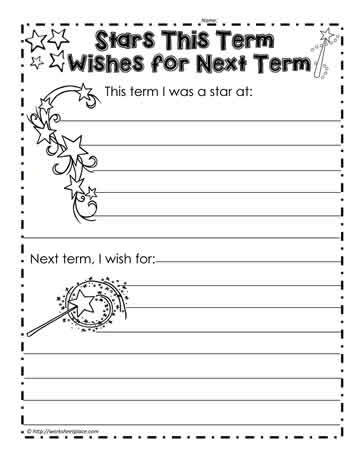 What are they a star at and what do they wish for the next term. Students should know what they do well at and be able to talk about what they wish for improvement for next term.